This 8 night safari offers guests the opportunity to visit Zambia and Zimbabwe's prime wildlife areas, as well as the mighty Victoria falls; one of the Seven Natural Wonders of the World. 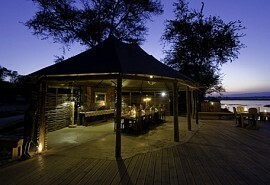 Beginning at Busanga Bush Camp in Zambia's game-rich Kafue National Park, guests will be afforded the opportunity to explore this country's largest park in an area veined by tributaries to the permanent Kafue River. From one majesty to the next, guests will experience the Smoke that Thunders as they fly in to Victoria Falls hotel, the Zambezi Sun. 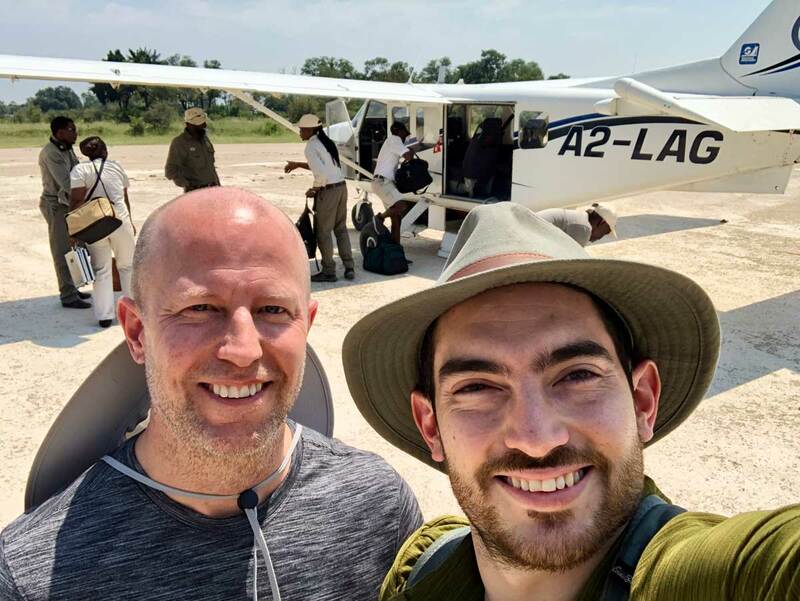 Finally, flying into neighbouring Zimbabwe's Hwange National Park where guests will camp in the best game-viewing area within the park - the Linkwasha Concession. 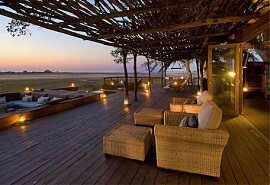 From USD 4450 per person sharing, depending on seasons and availability. One day 1 guests will fly from Lusaka Airport in Zambia to the Busanga Plains in the north of Kafue, Zambia's largest National Park. Busanga Bush Camp is hidden in a small tree island of giant sycamore fig trees and wild date palms, offering guests a charmingly rustic beginning to their 8 night safari. 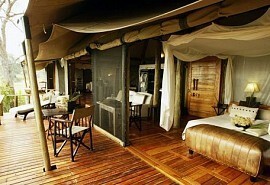 Busanga Bushcamp has just 4 chalets, which are shaped like traditional Meru-style tents. These breezy tents are constructed of canvas roofs and floors, with gauze surrounding the interior to allow for the free flow of air, yet protects from mosquitos. 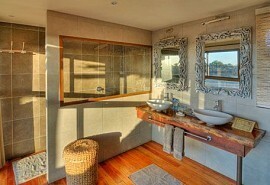 Guests will enjoy private en suite bathrooms with African-inspired open air showers that truly embrace the wild openness of this camp. After enjoying a breakfast in the magnificent Kafue National Park and embarking on the morning's game drive, guests will head for the much-anticipated Victoria Falls via light air transfer to Livingstone Airport. At the Zambezi Sun Hotel guests will appreciate the eclectic, traditionally African architecture and the resort-like ambience of this destination. The restaurant and bar are positioned around the large, central pool area, while the communal areas are bight, bold and spacious. 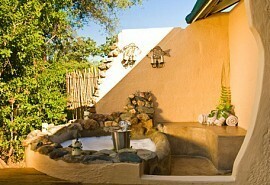 The Victoria Falls is just a short walk away, giving guests the opportunity to engage in the many activities offered. Two nights spent at this unique destination is a superb way to appreciate the sheer magnificence that is the Falls, and to marvel at the unusual border between two of Africa's best wildlife countries. 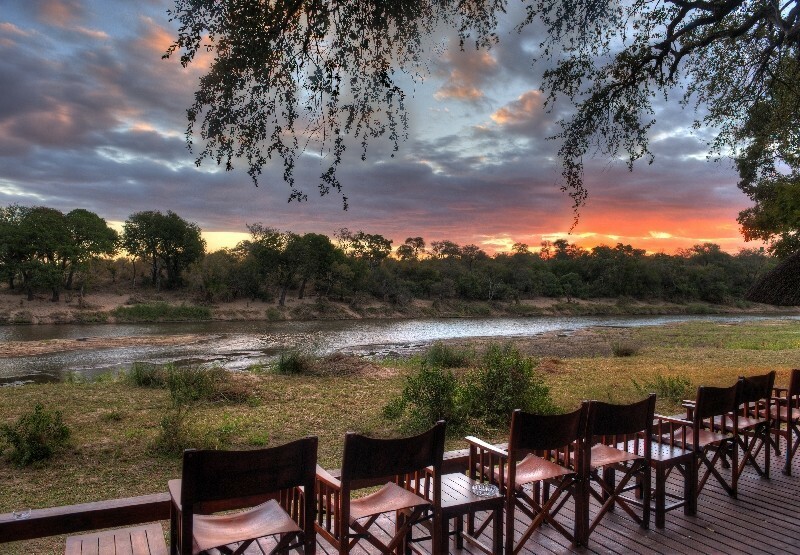 On the morning of day 6, guests will embark on a 5 - 6 hour scenic road journey across the border into Zimbabwe and into its renowned Hwange National Park. 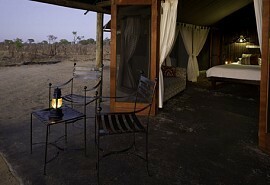 The last 3 nights of this splendid safari will be spent at Davison's Camp, within the dense, wild Linkwasha Concession. 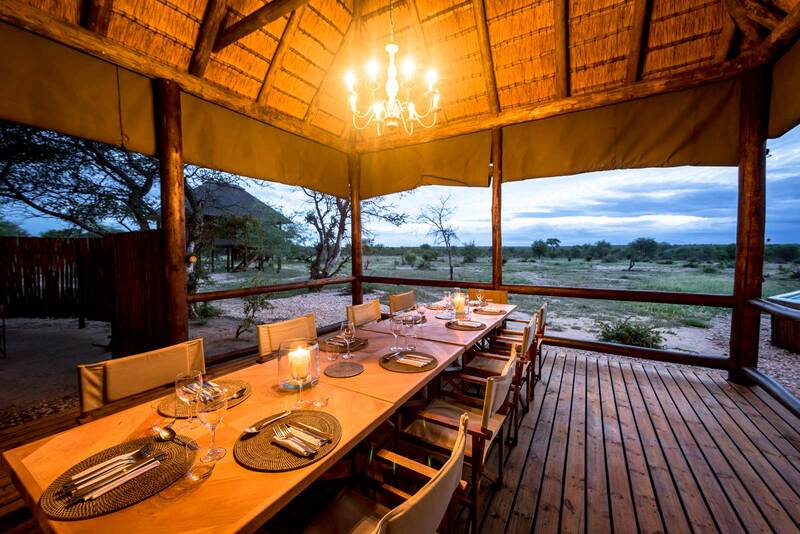 Davison's Camp is a classic tented camp accommodating in nine twin-bedded chalets positioned under a peaceful grove of false Mopane trees, overlooking a waterhole and the open plains. 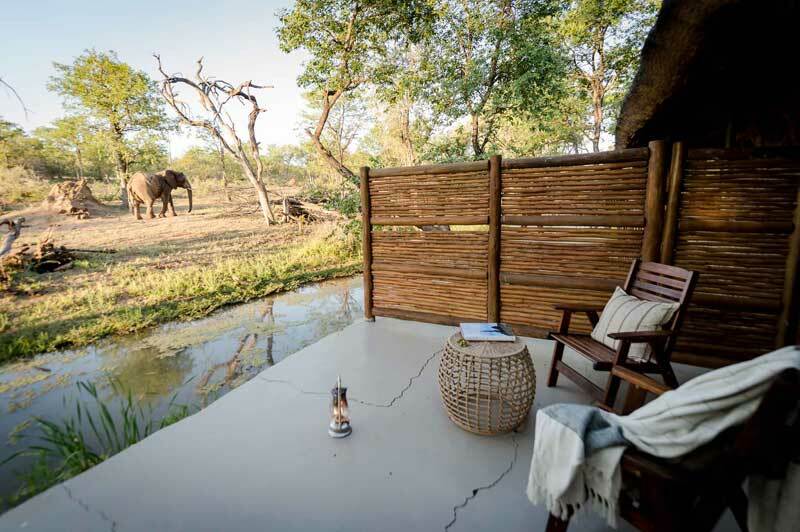 Both the comfortable tents and the communal guest areas produce breath-taking views over the waterhole, allowing for effortless game watching and safari enjoyment. After breakfast and morning activities, guests are transferred by light aircraft back to Victoria Falls airport in time for their onward travel arrangements. 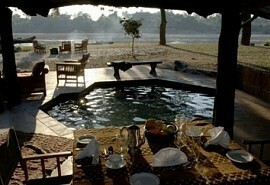 This 9 night luxury safari package offers the best of Zambia and Victoria Falls. Spend your days enjoying game drives, white water rafting on the Zambezi and experiencing the ultimate in African luxury. Fancy a quick extended weekend break? 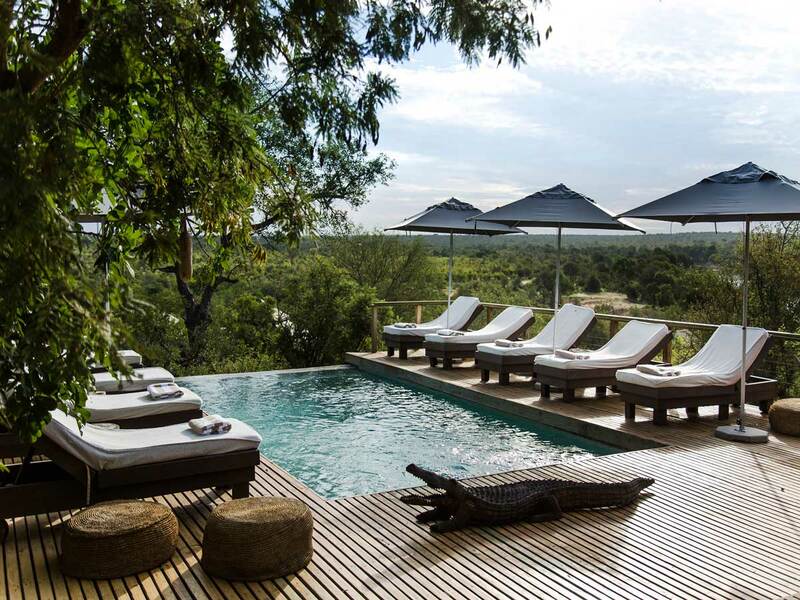 Then spend 4 nights in Zimbabwe's Mana Pools National Park enjoying game drives, Big Five boat safaris and the opportunity to fly over the landscape in a light aircraft.